The Tianjin Goldin Metropolitan Polo Club can also be described as a paradise of delicacies and vintage wines. 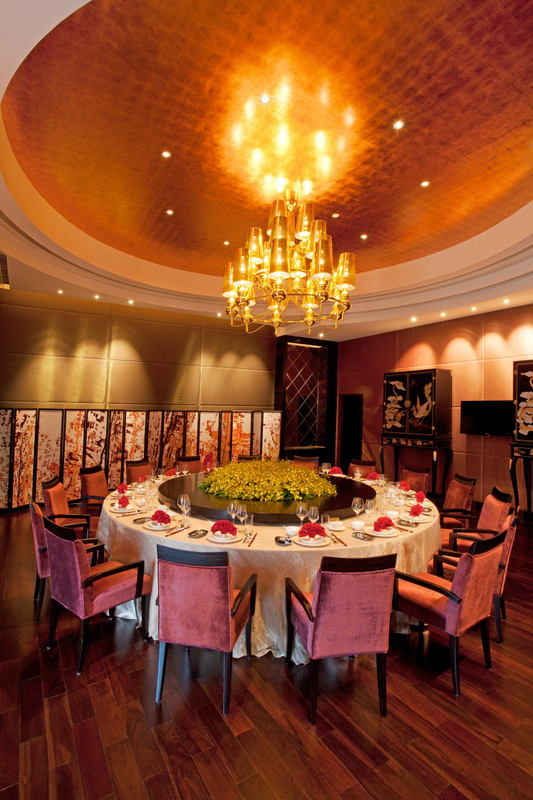 Different styles of special restaurants and casual dining lounges allow the VIPs to enjoy the experience of luxurious feast. 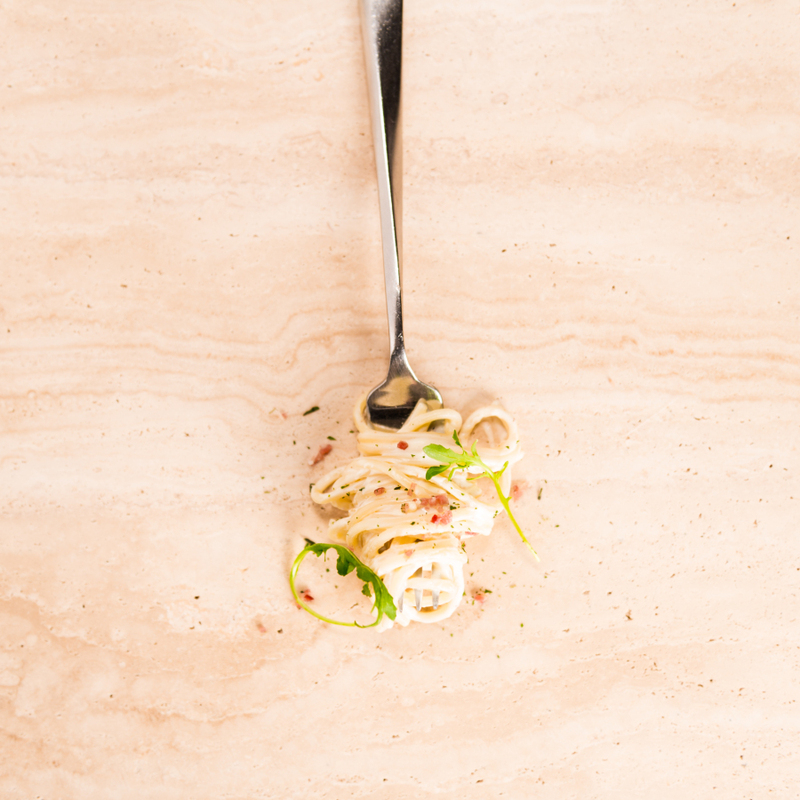 The top chef team brings together renowned experts from the whole world. 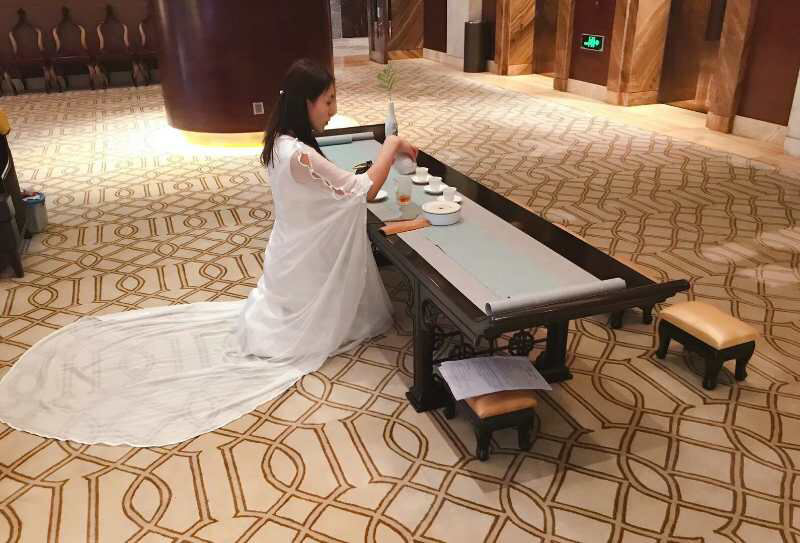 They use the high-quality fresh ingredients, and study on the basis of traditional cuisine, preparing the delicacies for the VIPs, and let you enjoy a feast of taste. As of April, during this balmy spring blossoms, the restaurants are launching new seasonal menus to bring you a brand new gourmet tour. 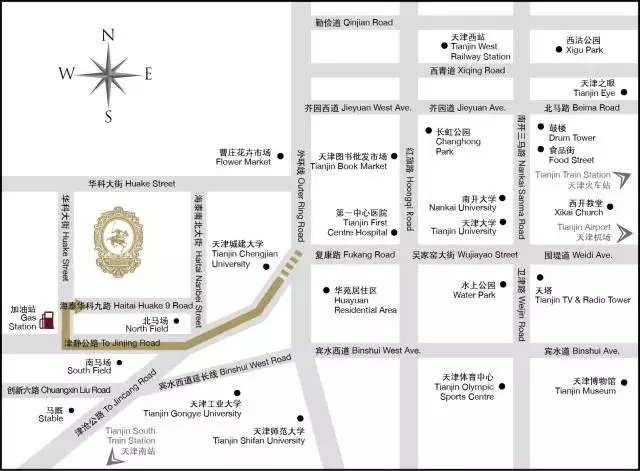 Congeodle Hong Kong-style restaurant cooperates with the “Lianyuan” offering the porridge and noodles which enjoys tremendous popularity around Xiangjiang. 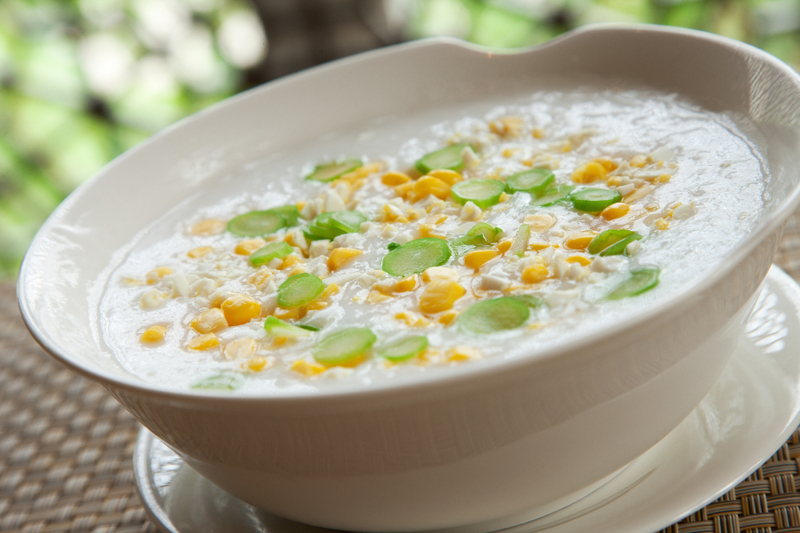 The Hong Kong chefs personally manage and provide authentic Hong Kong-style delicacies such as all kinds of porridge, noodles, seasonal fried dishes and desserts. 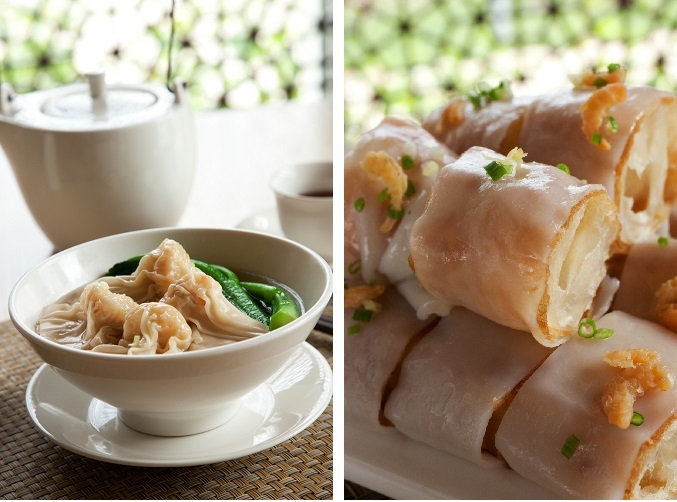 To taste authentic, delicious Cantonese snacks, Congeodle must be the best choice. Royal Garden brings the experience of authentic Cantonese cuisine, which is mastered by renowned Hong Kong chef Li Youfu. 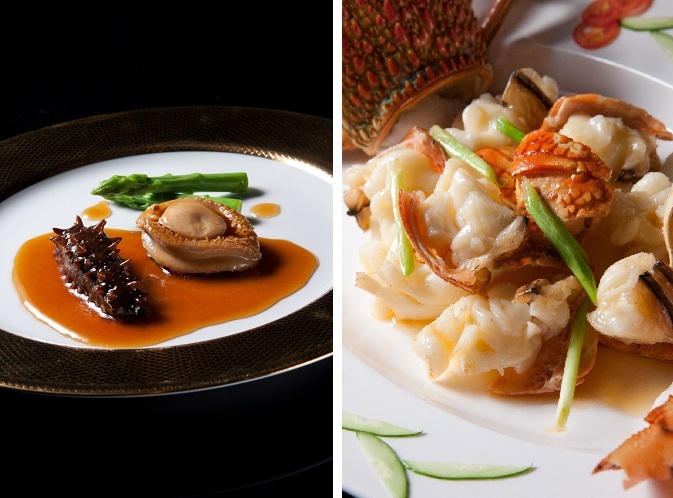 The top chef team presents the classic Cantonese cuisine to VIP guests, including the best bird's nest and abalone which are crafted and are dished up fastidiously, and a variety of exquisite gourmet refreshments! The full-day restaurant offers the Eurasian gourmet buffet for VIP guests. 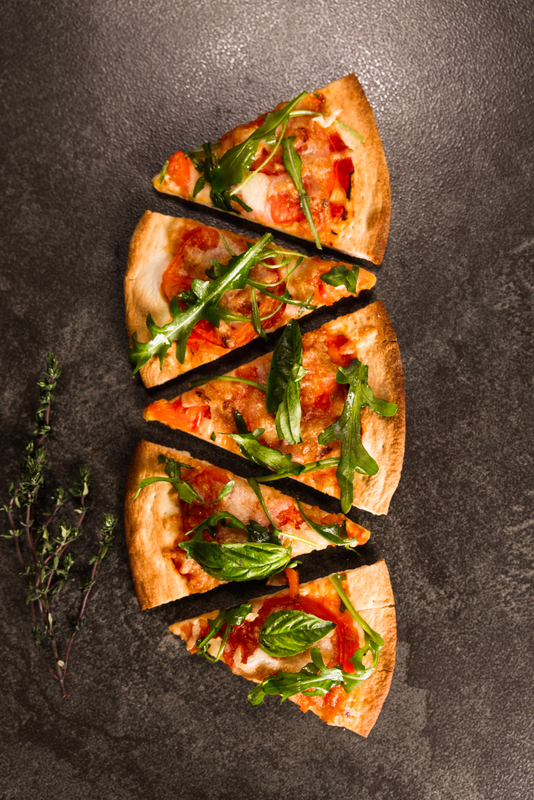 VIPs can also choose delicate pre-dinner snacks, delicious meals or irresistible and tasty desserts. In addition, VIPs can also taste local dishes from everywhere, including American hamburgers, Caesar salads and a variety of Asian-style snacks. 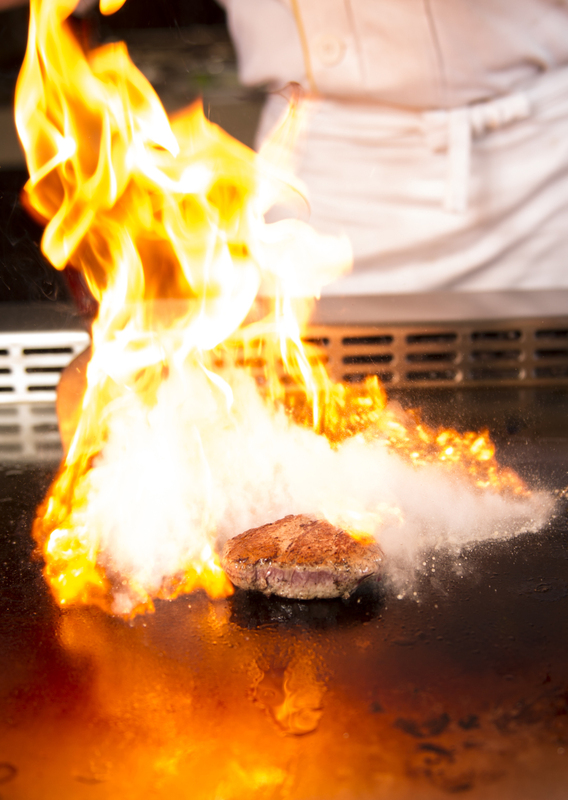 Matsunichi inherits the essence of Japanese cuisine and specialises in fine cuisine. The environment of restaurant is elegant and the layout of seat is orderly. Japanese cuisine elaborately prepared by the senior chefs is authentic and rich in variety, such as teppanyaki, sushi, sashimi and Japanese donburi. 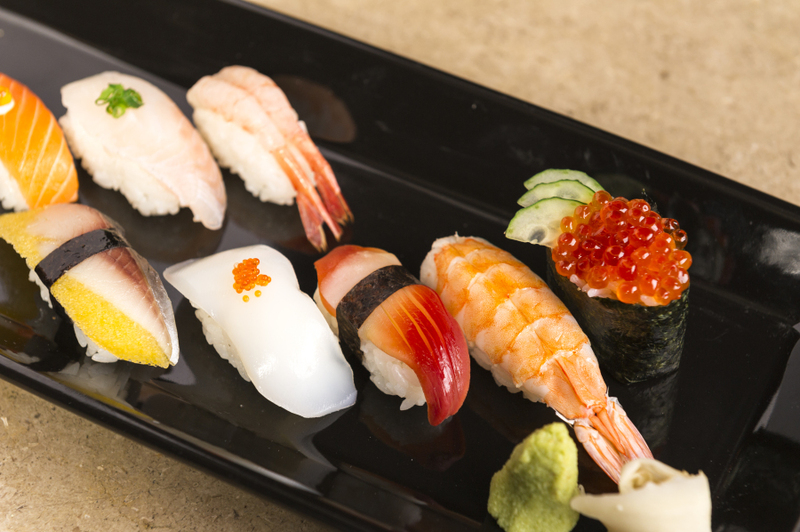 Let your taste buds arrive in Tokyo at one second. 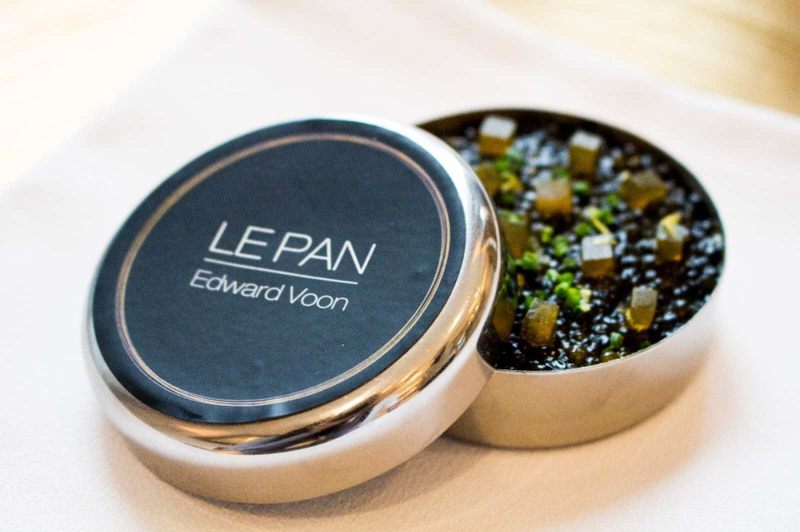 The French restaurant Le Pan is mastered by the world-renowned master Edward Voon. 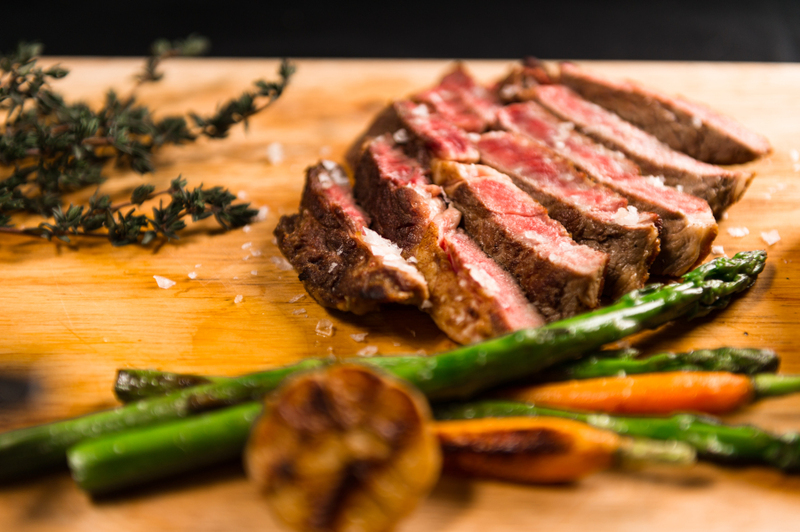 His unique cooking style is integrated into the traditional French cuisine concept, offering a supremely luxurious feast for VIP guests. The restaurant is decorated in the style of the Palace of Versailles in France and builds Le Pan into an extraordinary food palace. The memorable delicacies, together with the exquisite tableware and the red wines from the top wineries in the world, give VIPs an extraordinary experience of extravagant taste, sight and touch. Next to the hotel lobby it is the French-style Derby Lounge. 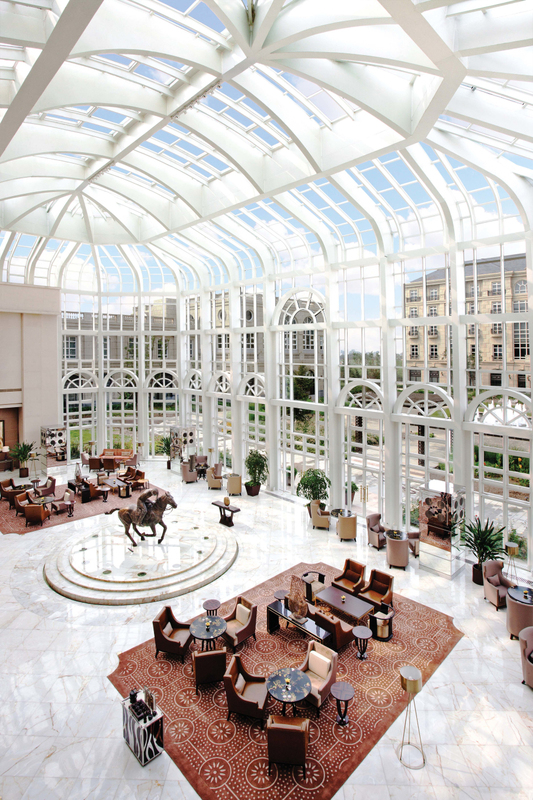 Its magnificent glass sky lounge lobby is full of warm sunshine during the day, where is a great place to savor afternoon tea. The rose tea with aromas of flowers is refreshing. Enjoying the evening sunset in golden light, you will feel comfortable. Under the setting sun, the plants in the entire European garden show different beauty. Under the starry night, the water of the fountain is rising and dancing in a happy mood performing beautiful grace. The jazz band plays the moving music for the distinguished guests under the flashing stars, and adds a bit of romance to the “Derby Lounge”. Tianjin Goldin Metropolitan Polo Club reserves the right of final explanation.